Having acquired the requisite knowledge and skills for being a legal secretary is one of the major steps in becoming an in-demand secretarial professional. However, you do you set yourself as part of the ideal candidate for such a position in the legal field? 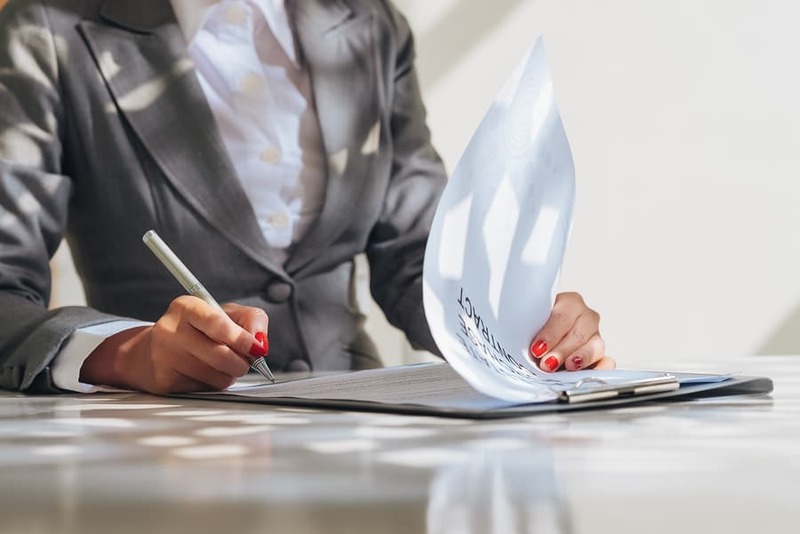 You will have to go above and beyond mastering the necessary skills to grasp the significance of having the following seven essential work traits of a legal secretary. As a legal secretary, you hold the position of a lawyer’s right-hand person. 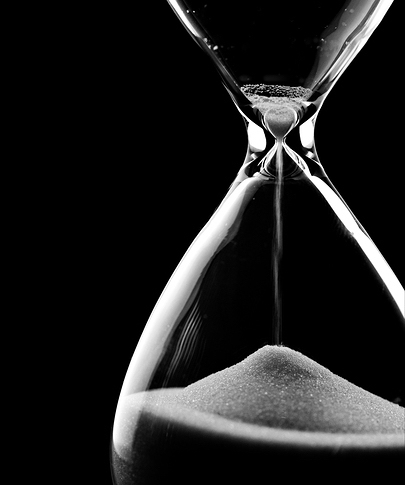 Such a role demands utmost reliability that is not focused on showing up to work early. You may have to endure days where you have to spend long hours in the office. 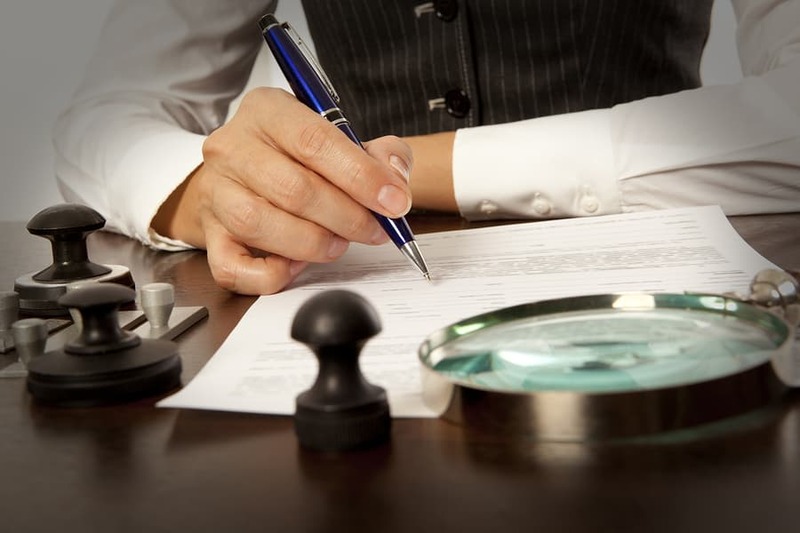 In some instances, your employer may have an early date with the courts and will have an easy morning if the needs files for the case are in order and will not rummaging through the documents. No-one can be in the office at all times, but with a 24/7 live answering service you can maintain reliability even you aren’t there. Have that drive to do things, take the initiative even when you are least required for such. Avoid sitting around waiting for instructions and assignments from your employers. Stay on top of things; know what you need to do, how and when. Anticipating your boss’ needs will greatly bolster your image as an in-demand secretarial professional. Step out of your comfort zones and learn new things and acquire new skills that will help you execute your duties and ensure the practice runs smoothly. 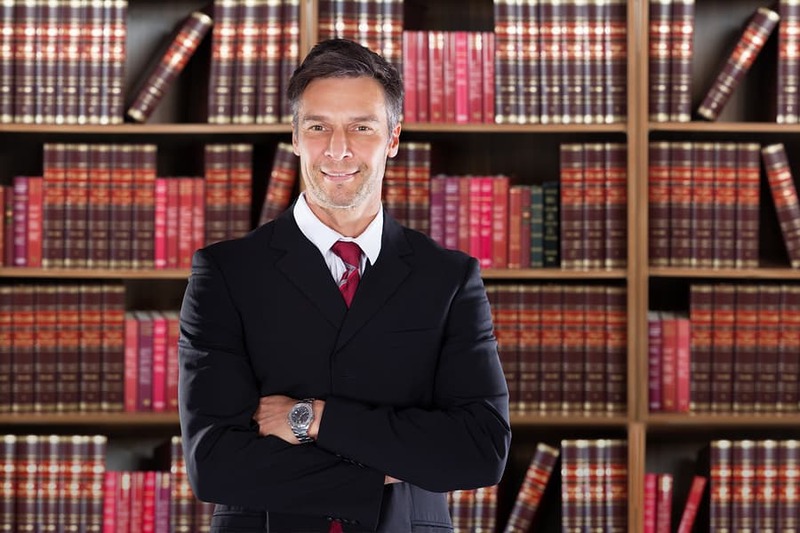 In every law firm, efficiency is the key to making good money. It is the same thing (work trait) that is expected in any legal secretary. You should work efficiently, and this will translate to time and cost savings that are bound to go unnoticed by your employer. Such a trait makes you an indispensable asset for the attorney and the legal team. Matters related to your job are sensitive and thus the need to exercise utmost discretion when handling confidential client files and information. Knowingly or unknowingly disclosing confidential data is one of the quickest ways of ending your career. Always leave work at the office when you are stepping out of the door, just as you do with your personal life when you are leaving your home. Do not rehash your day with your friends or family; that is one of the ways you can easily slip and mention something that should remain confidential. Do your best to stay positive. Avoid being too demanding and grumpy. Strive to be courteous with everyone, your workmates and the clients. Keep in mind that those who come seeking legal assistance often are dealing with serious issues and will greatly appreciate talking with someone that makes them fill calm and is reassuring. Therefore, always try to maintain a smile and not be rude. If the pressures of work seem to weight you down, take a moment to take a breather. If the client needs some alone time, offer them a glass of water or coffee as you step out. Be patient and handle things with diplomacy and tact as you try to forge solutions or smooth over any disparities. Such a character in the execution of your duties will make you an invaluable member of the practice. 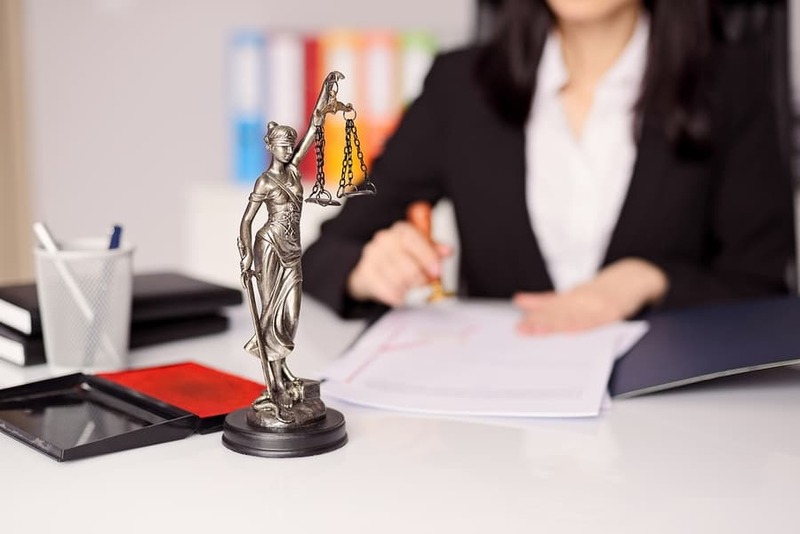 The nature of the work of an attorney seem many of them under pressure to deliver and thus they more often than not very busy and highly dependent on their assistants or secretaries. As such, they may have some work habits and attitudes that may need you to distinguish exercise patience and understanding. You may have an employer who is a chronic procrastinator or one that is woefully disorganized or even who is a bit strict with work ethics. Your ability to understand and handle every personality is one of the challenges of your line of work that fashions you to become a successful legal secretary. Of all the traits that can be mentioned, compassion may be the most significant. Every person that working into the law firm seeking assistance entrusts the practice with matters that they deem vital to their lives. It is the strong feelings they have about such issues that push them to enlist the services of legal professionals. If you are compassionate, you will be able to handle everything with this understanding, and this will make the clients see you in good light, and your employer will value your services and expertise.